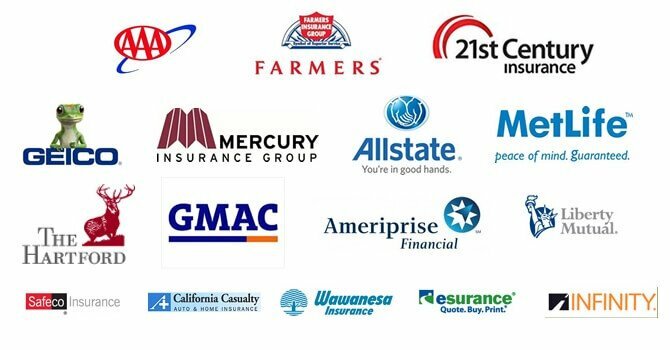 Lower your insurance premiums and run a safer fleet with GPS tracking cameras. Work with video footage and snapshots in conjunction with GPS data for complete fleet management. 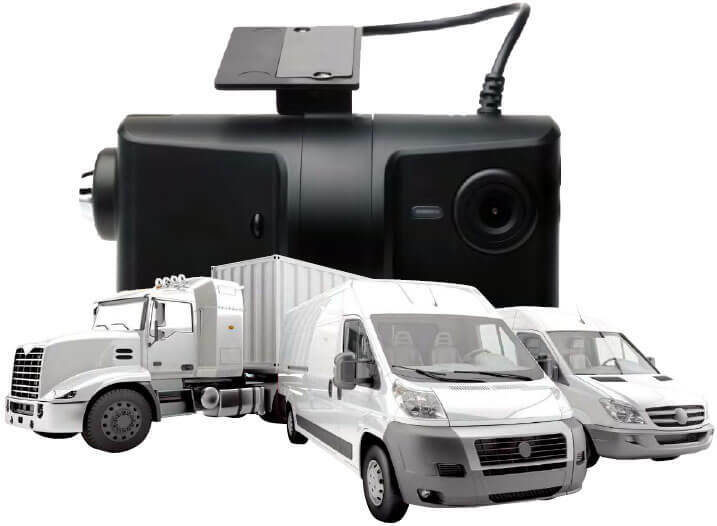 GPS cameras can help you run a safer, more efficient fleet as well as protect you against false / exaggerated accident claims and increasing insurance costs by having video evidence on hand. The safety of your drivers is as important as anyone else’s on the road. HD Fleet’s camera tracking systems let you observe your drivers in real-time as well as review footage history of their previous trips so you can make sure they are following the rules of the road. 81% of Truckers Are Found Liable in Accidents! Insurance claims can be picked up and sorted out faster with video evidence on hand (whether it’s your fault or not), which in turn makes the process CHEAPER to resolve. The lower the claim cost, the less of an impact it will have on your insurance renewal / loss ratio. HD Fleet’s cameras provide all the GPS benefits that can improve your daily workforce operations which is why WE ARE NOT JUST A DASHCAM. Did you know company trucks are one of TOP 10 most stolen vehicles in the U.S.? 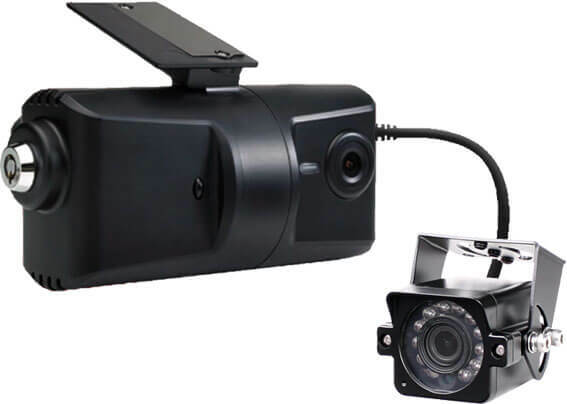 HD Fleet’s GPS cameras have caught numerous thefts on video and saved fleet managers countless dollars in lawsuits, damages and accountability. Click play and buckle up tight to see some of our most shocking footage yet. Fill out the form below to schedule a demo of our GPS tracking cameras so you can learn even more about the benefits our systems provide. Interested in becoming a reseller for HD Fleet? We have white-labeling options available for our interface as well as easy integration. Click the button below or call us at (833) 433-5338 to learn more.